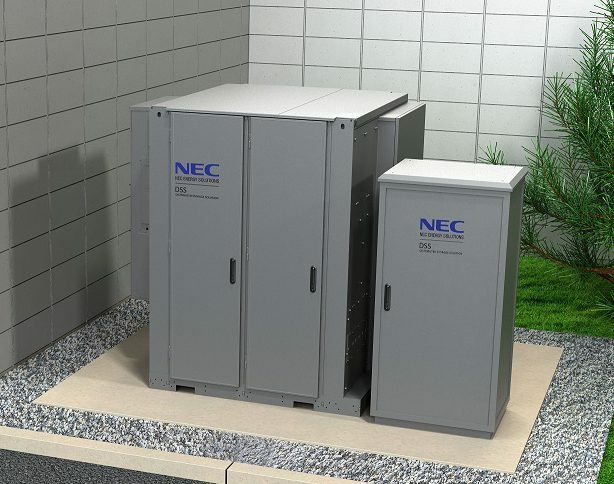 April 4, 2019: NEC Energy Solutions has delivered Switzerland’s largest battery storage system, a 18MW/7.5MWh GSS (Grid Storage Solution) system owned and operated by Swiss power company Elektrizitätswerke des Kantons Zürich, the US energy storage firm announced on March 20. The system will be mostly used for primary frequency reserve but could be used for other ancillary services from its location at an existing substation in Volketswil, near Zurich. First announced in September 2017, the inauguration comes around a year after the initial expected completion day. The system is expected to have a payback of five to seven years.